A while back, Jimmy Gait launched ‘Hisiah Campaign’ that seeks to educate and inform on the the effects of cyber-bullying on victims. No musician in Kenya has suffered from cyber-bullying like Jimmy Gait. The gospel singer broke down in tears on May 19th 2017 while being interviewed on the Trend, he got emotional as he recounted how Kenyans trolled him. 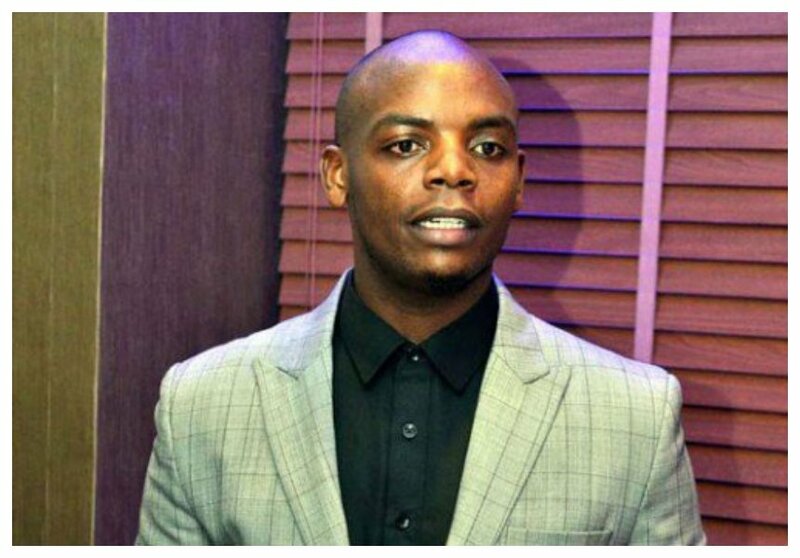 Jimmy Gait is now focusing on new project that revolves around day to day social problems in the Kenyan society. The gospel singer released video depicting a situation where a business partner seduces him. In the video titled ‘Jimmy Gait karibu anyanduliwe na bibi wa Potiphar’, a lady named Anabel approaches Jimmy Gait with a business proposal only for her to end up tempting the singer to sleep with her.